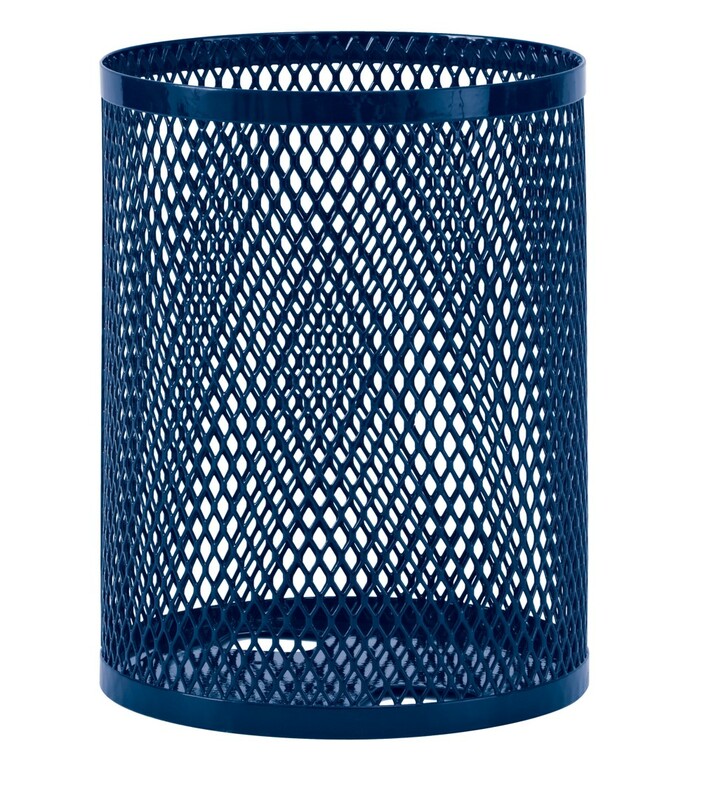 The Diamond Pattern Metal Trash Receptacle is made of thermoplastic coating with a diamond stretched steel pattern to contain your trash and look good doing it. This receptacle is available in 32 or 55 gallon sizes in a variety of colors and mounting style. The lid and liner are sold separately.